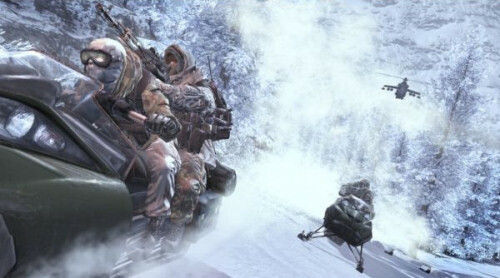 "For the love of Soap MacTavish give us our party chat!" The lack of party chat was done in part to prevent cheaters in different multiplayer game types. Basically these punks would jump onto the opposing team calling out their teammates positions to their friends on the other team in party chat. For most of us, we're unaffected by this decision because we're too busy playing Spec-Ops in co-op! Page created in 0.2609 seconds.